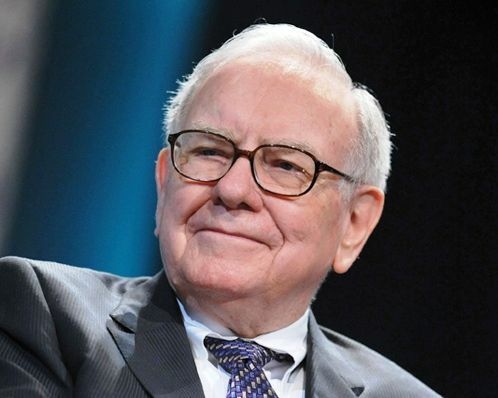 An extraordinary investor —founder of the Berkshire Hathaway investment firm—the Nebraska-based Buffett was long known as the “Oracle of Omaha” and amassed a personal fortune that made him the second wealthiest man in the world. In June 2006, Buffett became America’s foremost philanthropist by announcing his intention to contribute some 10 million Berkshire Hathaway shares (worth about $30.7 billion) to the Bill and Melinda Gates Foundation. This, the largest single charitable gift in history, makes the Gates Foundation history’s largest charitable organization.